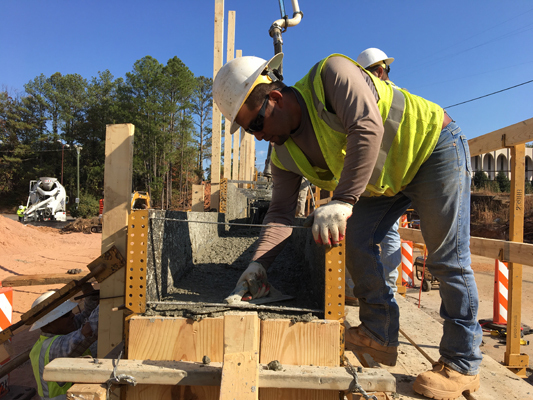 Carpenter Drive realignment | Precision 2000, Inc. 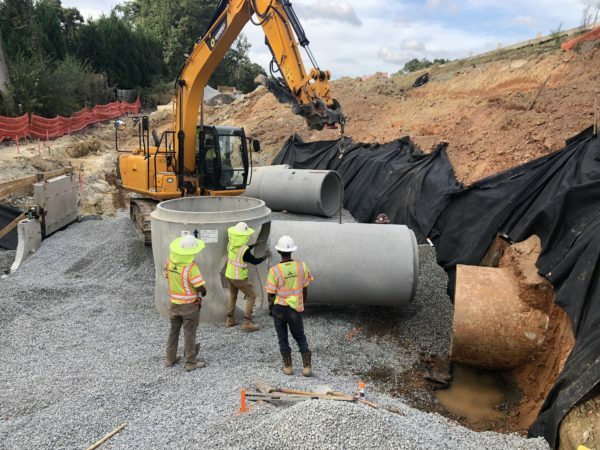 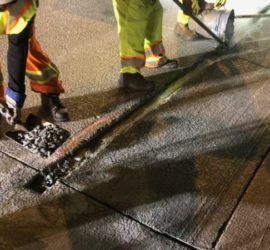 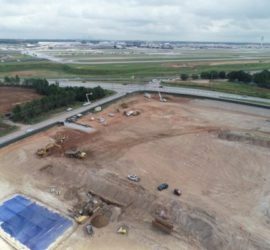 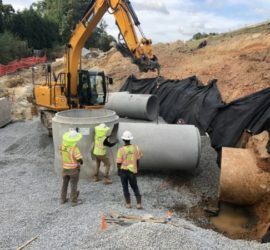 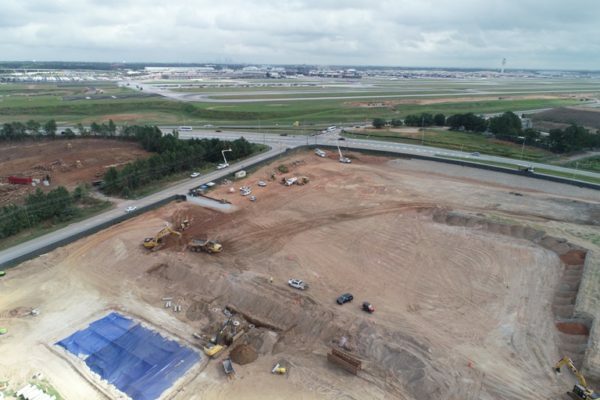 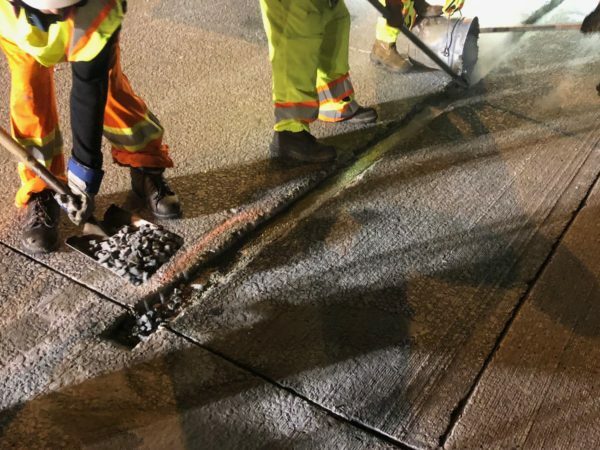 The general purpose of this project was to provide a new alignment for Carpenter drive in order to connect smoothly with Cliftwood Drive, crossing Roswell Rd. 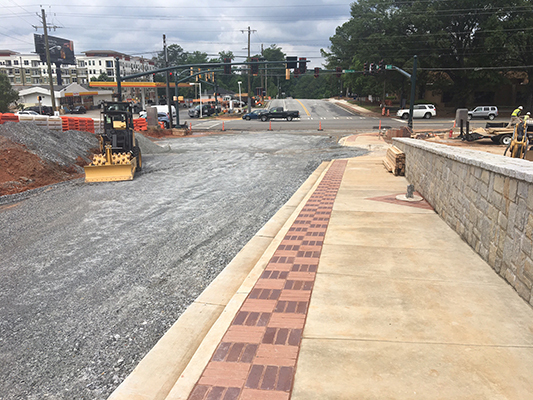 This work included new infrastructure and beautification along the pedestrian and vehicles facilities on Carpenter Dr. 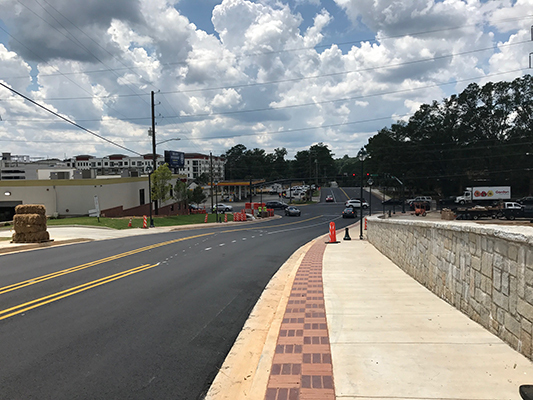 The improvements provided better means of access for the city residents to drive and walk to Carpenter Dr. 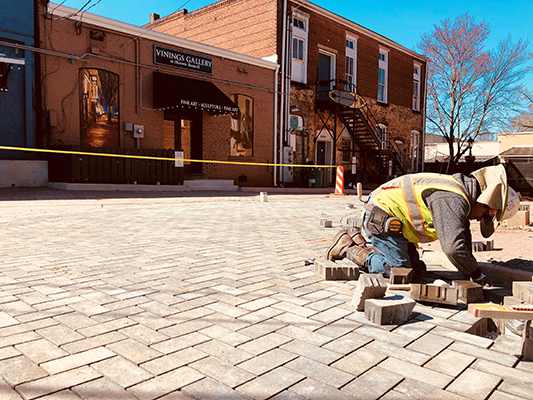 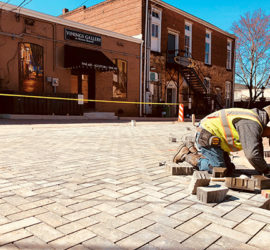 In addition, the City incorporated into the design architectural elements such as brick pavers along the sidewalks, handicap ramps and street lighting.